The Cypress Group, a Washington-based advisory and advocacy firm, wanted a new website that would reflect its unique brand and differentiate it from the more conservative K Street lobbying shops. 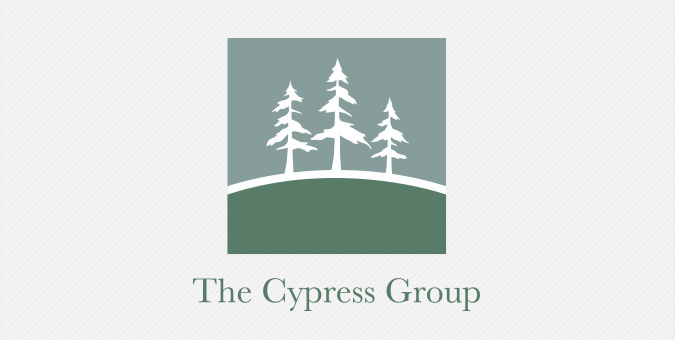 Cypress turned to us to create a responsive website that would leverage its expertise and better position the firm as an innovator and thought leader, while promoting its strategic advisory and advocacy services. “The refreshed brand and site design not only better reflect who we are as a firm, but enable us to maintain the site in-house, which improves our communications and marketing efforts,” said Founding Partner, Pat Cave.